Located in Davis Square for over 20 Years. Do you know exactly what style you want, or are you not sure? Unsure of what you need? We understand and listen to what you need and want. We are passionate about beauty and our customers' satisfaction. 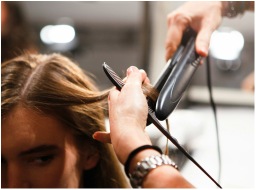 We work hard for you, so that you can feel and look great! 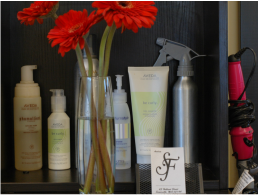 We use high quality AVEDA Hair and Skin Care products. We recycle materials whenever possible, and provide natural treatments. 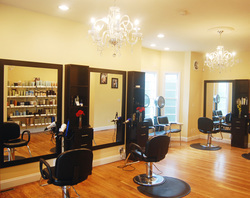 Salon Femia has been in business since 1996. You can trust that we have the skills and knowledge to give you the look you desire.